Live In The Elegant Courtyards In Cathedraltown! 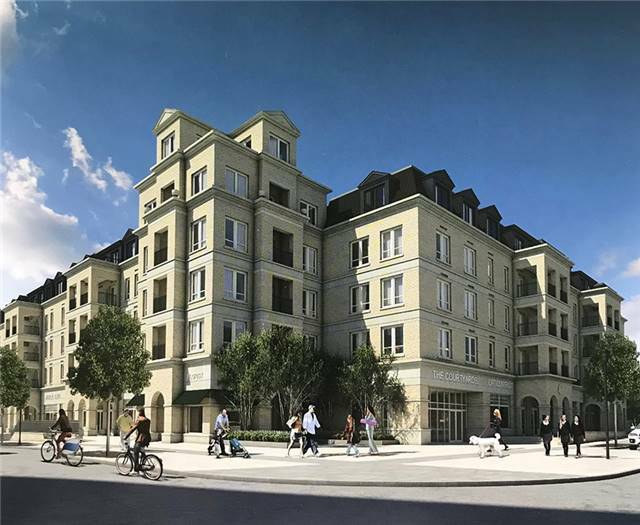 European Inspired Boutique Style Condo-5 Storey Building, Unique Distinctive Designs, Landscaped Courtyard. This Fourth Floor P/H Is 1,034 Sq Ft Of Gracious Living With 2 Bdrms & 2 Baths. Live Close To A Cathedral, Shopping, Public Transit, And Great Schools In A Very Unique One-Of-A-Kind Community. Amenities Include: Concierge, Visitor Parking, Exercise Room, Party/Meeting Room. S/S Package Incl: Fridge, Stove, B/I Dishwasher, Stacked(White) Washer/Dryer, Standard Finishes-Imported Italian Cabinets, Granite/Marble/Ceramics/Porcelain Floors/Laminate Flooring, 9 Ft Ceilings, (1) Underground Parking Space, (1) Locker.